If you’re still looking for landscape Photoshop actions, this is the best free bundle to enhance your nature photos in several clicks. Look through our 6 Free Photoshop Actions for Landscape Photography and choose your favorites. They add clarity, saturation, correct white balance, highlight tones and shadows. 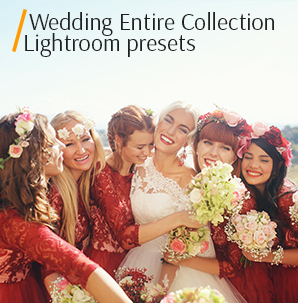 This set will significantly simplify your picture editing and color correction turning it into pleasure. 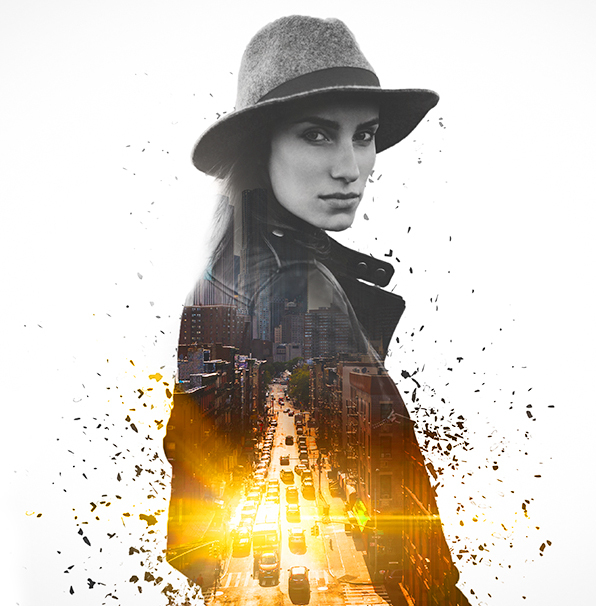 This Landscape Photoshop Actions Bundle is designed primarily for outdoor photography. 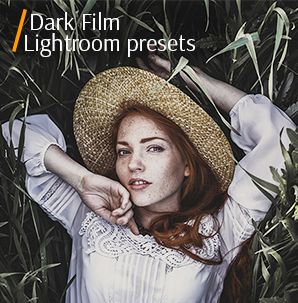 These Ps filters make the sky, water, and landscapes pop in your pictures. 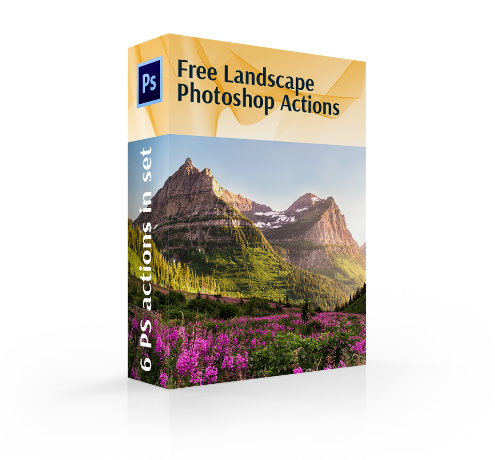 This set includes the Best Photoshop Actions for Landscapes offering you all kinds of plugins necessary for image editing and color correction. 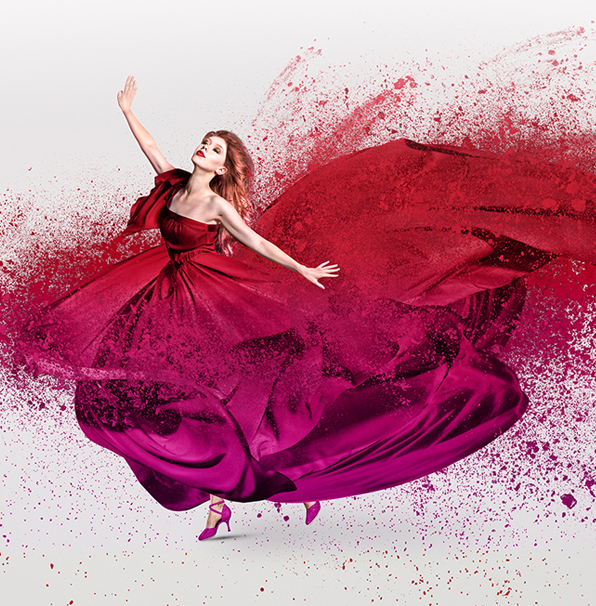 You have a chance to create the best image ever, so don’t miss this opportunity! These tools improve light, colors, contrast, etc. resulting in an impressive professionally edited image. Don’t worry, after applying these Photoshop actions for landscapes you will not lose originality and damage photo quality. The actions save the time during image editing maintaining your personal unique style. The PS actions are really user-friendly allowing you to apply some sophisticated techniques if you want. Landscape Photoshop Action #1 "Colorful"
Apply this action to warm images taken in natural lighting or with harsh light. This landscape Photoshop action works primarily with color effects. We designed it to enliven the picture and make you feel the greatness of the mother-nature. It adds saturation and improves contrast. This action makes the colors deeper and more intense. Landscape Action for Photoshop #2 "Daylight"
It is one of the best Photoshop actions for landscape photography in case the shooting takes place in a sunlit place. 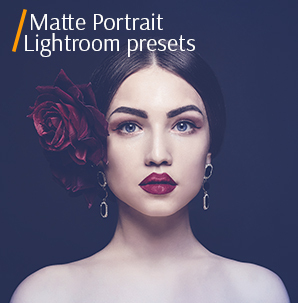 Adding brightness to the image, this PS action maintains the picture identity. It adds saturation and intensity, making the colors deep and bright. Having applied this action, the shooter gets exactly the results he/she expected. Photoshop Action Landscape #3 "Evening"
Apply it to pictures taken at the sunset or sunrise. It perfectly works with warm-pallet images. This variation of landscape actions Photoshop is created for the night images when there is not enough daylight. It makes the overall picture more vivid and enhances the colors. The viewers plunge into the romantic atmosphere of the amazing evening landscape. Best Free Ps Landscape Action #4 "Greener"
Adding volume and color depth, it’s great for image editing involving green outdoor photos. You may adjust the green in your pictures using a special color shift. This landscape Photoshop action is a must have for outdoor photographers and architecture-lovers. It highlights the green color making it deep and slightly bluish. It adds coolness to the photo. The action creates a sense of peace and tranquility. Photoshop Action Landscape Free #5 "HDR"
This action will add contrast and brightness, making the image slightly darker and edgier. This plugin will certainly become useful in case your photos are faded and dull. It will make the colors really intense and bright. After applying this landscape Photoshop action, your image will become magical and the landscape itself will remind the viewer of the scenery from the fantasy movie. Photoshop Landscape Action #6 "Sea"
Apply this action to landscapes and cityscapes where blue colors and its tints prevail. This landscape Photoshop action also influences brightness and saturation. It makes the image deeper and adds some volume. The tool adds light without destroying the image quality and changing the color gamut. It refreshes the landscape with a light-blue shade.